Our board of directors meet on a regular basis in working towards the realization of Lighthouse Village. John Kar is the president of the Love Lights the Way board. John grew up in Nimba and Bong counties. He came to the United States in 1994. John’s family were agriculturalists and leaders in Churches of Christ in Liberia. 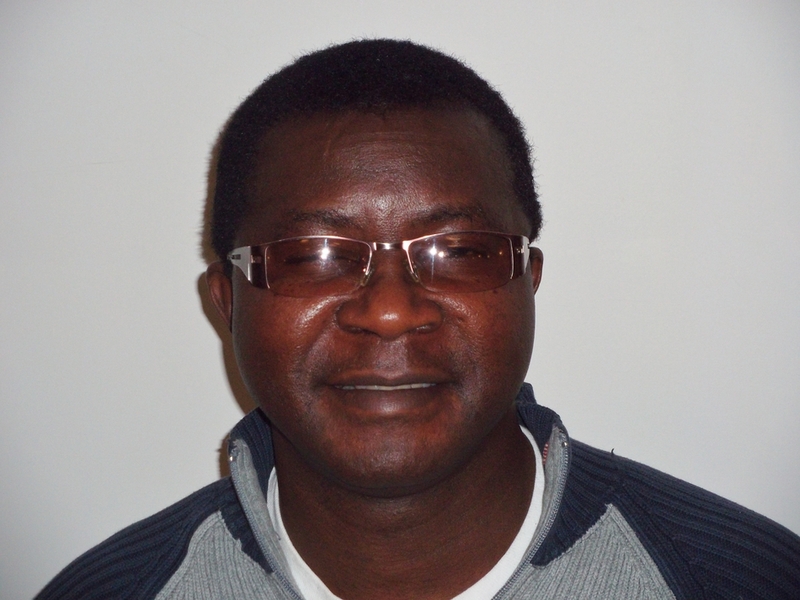 John’s passion is to see orphan children equipped and trained to be Liberia’s next great leaders. Email John. Bruce Bates is the minister for the Blackstone Valley Church of Christ in Cumberland, Rhode Island. Bruce has a special interest in Africa. He has done missionary work in both East and West Africa. Bruce’s brother Daryl Bates was a missionary in Kenya for 12 years and is a professor at Livingstone University in Mbale, Uganda. 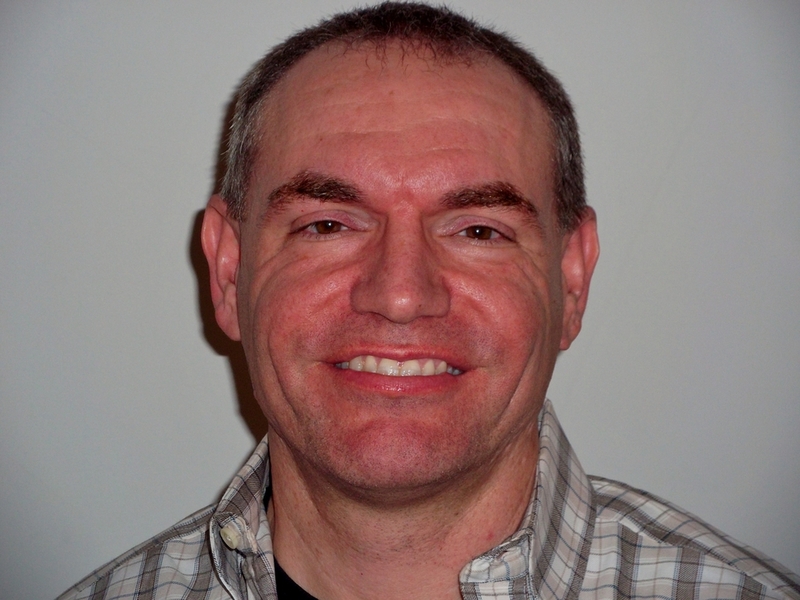 Bruce serves as the Spiritual Formation Director of Love Lights the Way. Email Bruce. 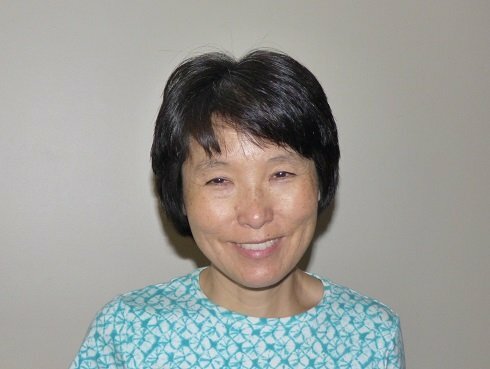 Marian Lee is the secretary for LLTW. Born in Seoul, Korea, Marian emigrated to the United States when she was 7 years old with her parents and two sisters. She currently lives and works in Cumberland, RI. Marian’s commitment to the Liberian people and LLTW’s mission goes back to her personal, passionate conviction that in order to make a positive change in this world, one has be part of that change one person at a time, one cause at a time. Email Marian. Stephanie Ryan is the vice-president of Love Lights the Way. 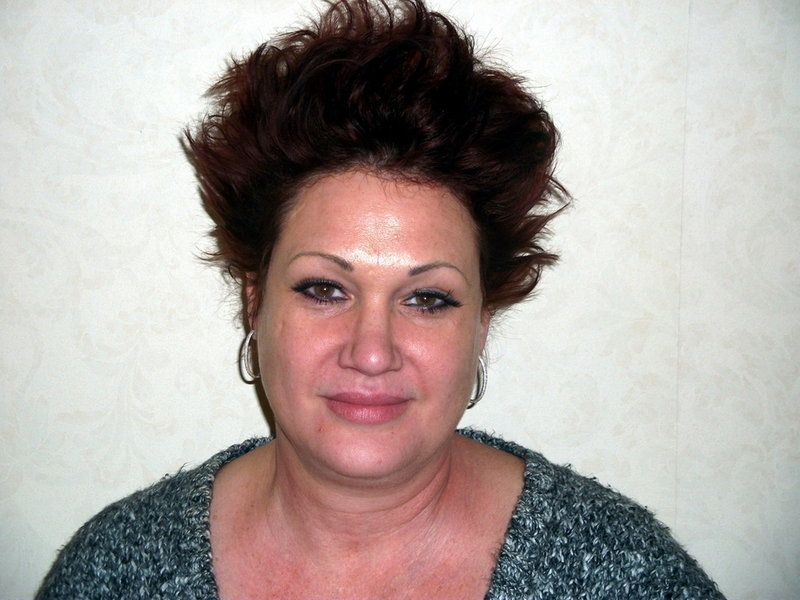 She is the director of “Nursing Placement,” a home health care organization. Nursing Placement has sent many medical supplies, schools supplies, and money for orphans in Liberia. She is a part of LLTW because she wants to see children changed through education and empowerment. Email Stephanie. 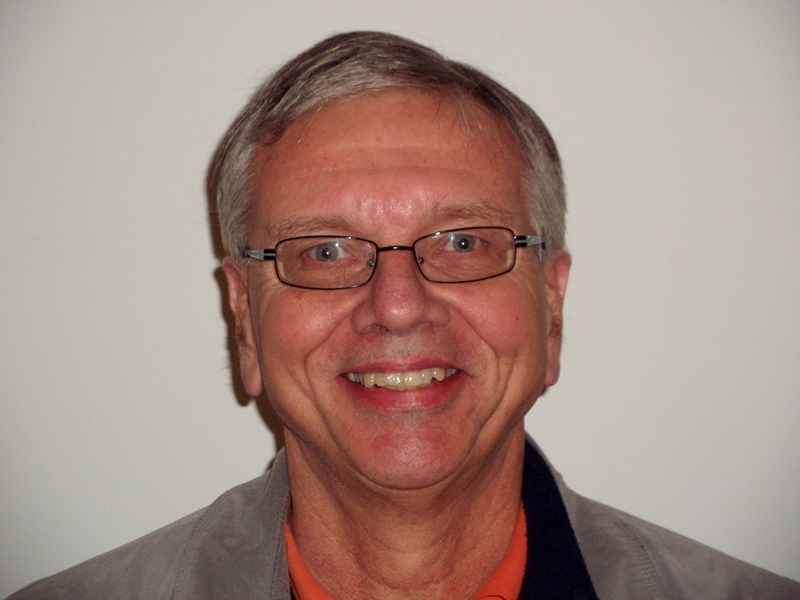 Ron Burnett is the Education Director and Assistant Spiritual Formation Director of LLTW. Ron’s ministry for people from Liberia goes back over 20 years. 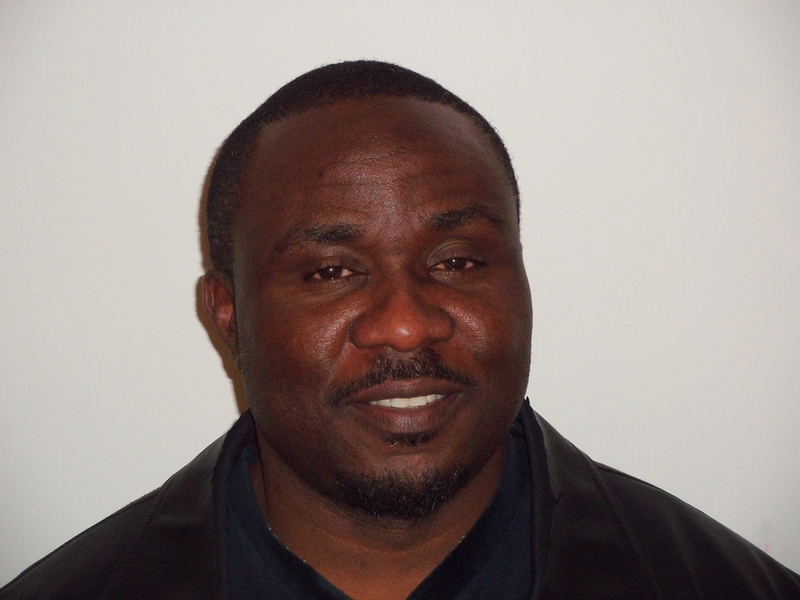 He has traveled to Liberia extensively, served Liberians here in the United States and works on grant writing for LLTW. Ron is a minister at the Fall River Church of Christ in Massachusetts. Email Ron. George Jarry is originally from Grand Bassa county in Liberia. He is a church elder at the Providence Church of Christ and a vocal leader for orphans in Africa. George serves as Treasurer for Love Lights the Way. Email George. William Horace is the minister for the Providence Church of Christ and the Building and Grounds Director for LLTW. 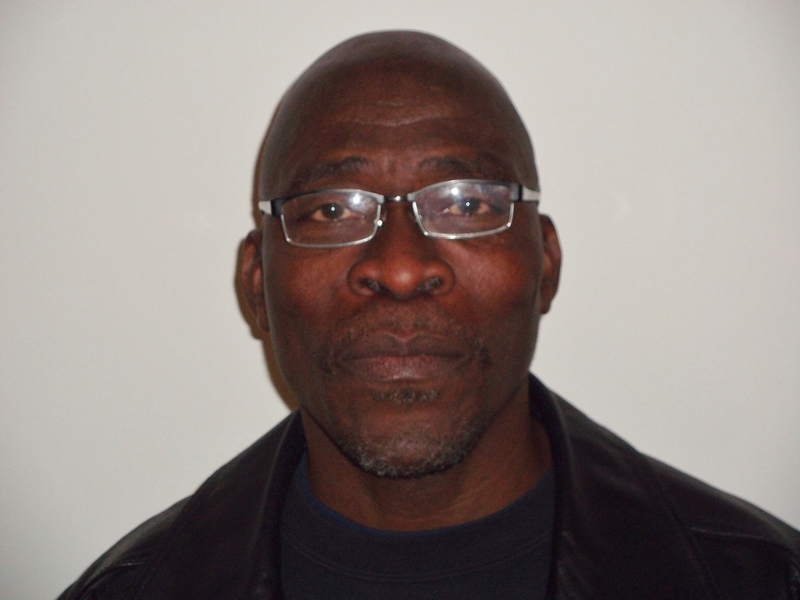 William is from Grand Bassa county and currently resides with his wife and family in Cranston, Rhode Island. His vision for Love Lights the Way is to help the youth who are recovering from many years of brutal civil war. William was one of the first group of teachers and professionals to be trained to counsel former combatants of the Liberian civil war. Learn more about William through his blog articles.. Email William. 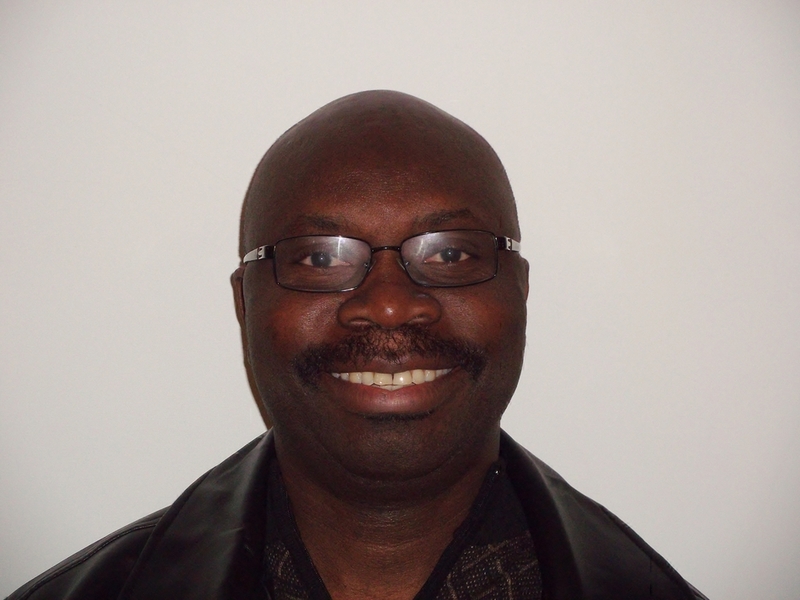 James Williams is an elder at the Providence Church of Christ and is originally from Bassa county Liberia. James works on the site development team. He has been a resident of Providence for over 10 years. James serves as the Assistant Fund Raising Director for Love Lights the Way. Email James.